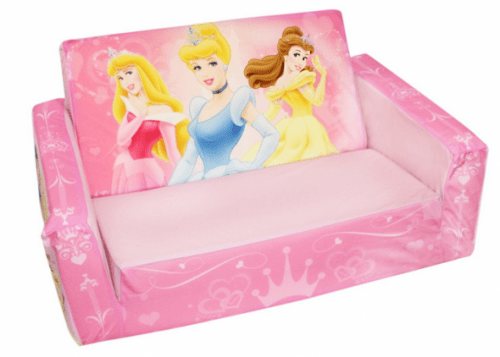 The Marshmallow Disney Princess Flip Open Sofa is on sale for $29.97 at Amazon right now, which is $6 less than the current sale price at Toys”R”Us. That's 40% off the list price of $49.99! This item has received 4.6 out of 5 possible stars in customer reviews.